Discussion in 'Washington D.C.' started by Rastus, Apr 16, 2019 at 8:09 PM. Out with Beto in with the gay guy. if hes their great hope, its going to be a 75% landslide for Trump. Weren't they in love with Beto ?? It's the dimms, everything with them has to have a sexuality slant to it now, it's what they're down to, they've screwed up or screwed over all their other pet project segments of society, plus going pro homosexual makes them seem a little less pro islam. Northern Flash, Rastus and buffalobill like this. Northern Flash, buffalobill, Big Dave and 1 other person like this. Bernie might have to concoct a story about how he once pushed up another man's stool to complete with the Buttgagger. Yes, and they also frothed at the mouth over the other 63 candidates when they first joined their circus. Beto doesn't check off enough boxed for the kook left. He's toast. Peter N. Buttgagger claims that he is a Capitalist Socialist Democrat. Sorry pal, there is no such thing. What amazes me is that these Democrats like Buttgagger and Bernie talk like they are proud socialists, yet when they are asked questions about the inner workings of Socialism, they lie like a rug and/or dodge the question. If Socialism is so good for the American people, why can't they answer a question that directly pertains to it? The answer is obvious. 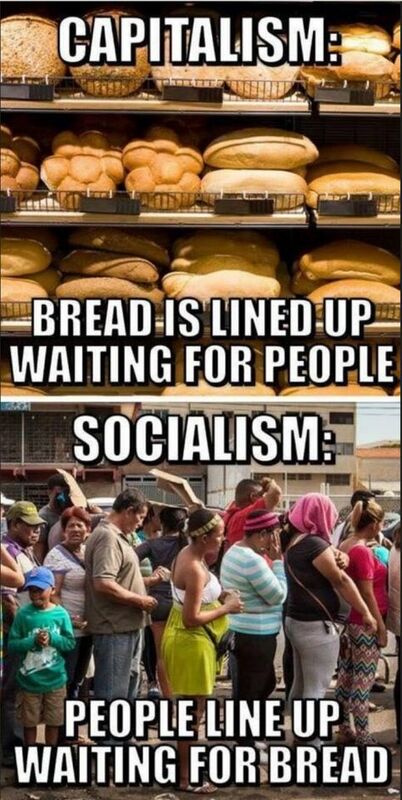 It's Because Socialism ISN'T good for the American people and those pushing Socialism know that they have to lie about the results of Socialism and how they will pay for everything being free. It's not possible and these frauds know it. I'm just shocked to see how many people are stupid enough to think that somehow everything can be free for everyone. You would have to be an idiot to follow these fools. Buttgag is today’s hero I wonder who is up next. 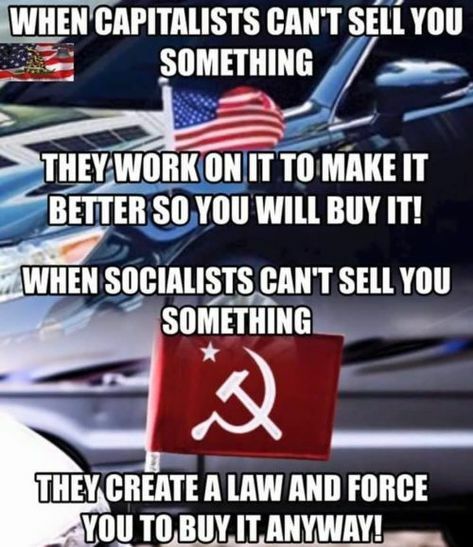 If any of you Libs don't understand these two memes that also explains why you are Libs. Big Dave, buffalobill and Rastus like this.